Photo courtesy of sports.popcrunch.com. 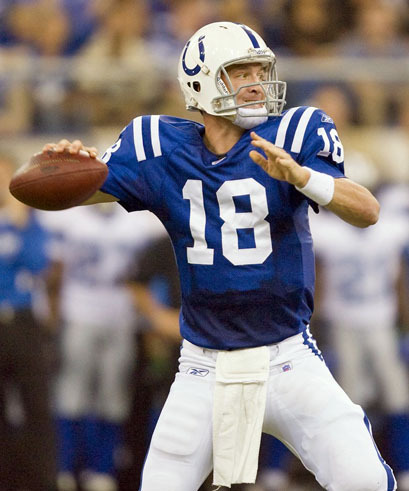 The Colts enter Sunday without Peyton Manning (pictured above) under center for the first time since December 21, 1997. The NFL is back in full force. After watching the Packers/Saints shootout last night, I know everyone is excited for the first NFL Sunday of this very anxiously awaited season. Despite the longest lockout in the history of the League, the NFL’s popularity appears to be at an all-time high. Photo courtesy of inquisitr.com. 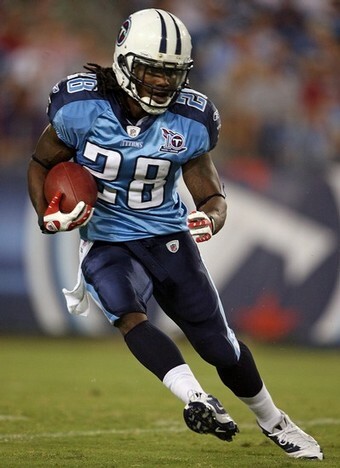 Chris Johnson (pictured above) is in the midst of a major conflict situation with Tennessee Titans ownership. The Tennessee Titans are on edge. The state of Tennessee is on edge. And most of all, Fantasy Football owners are on edge. 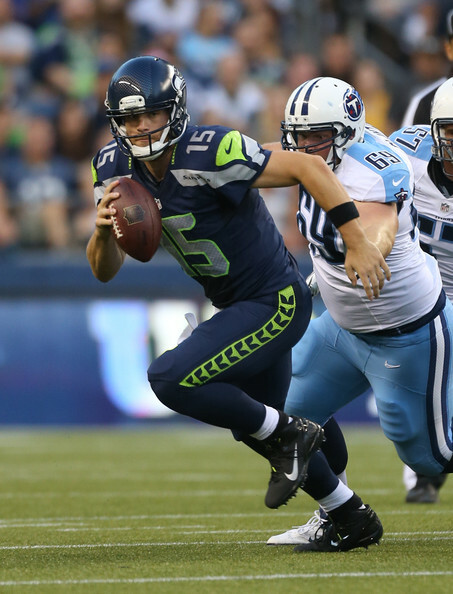 The Chris Johnson lockout continues as teams get ready for Week 3 of preseason football. 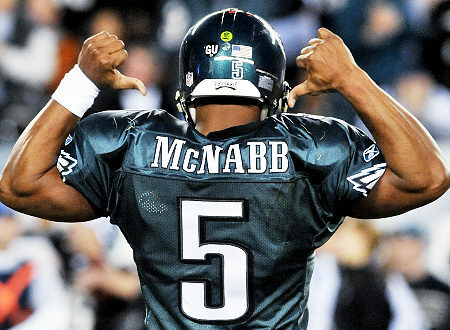 And sure, arguably the best running back in the game today, or at least the most explosive, will more than likely be suited up for the opener in Jacksonville on the 10th anniversary of 9/11. But what if CJ does not sign in the near future? 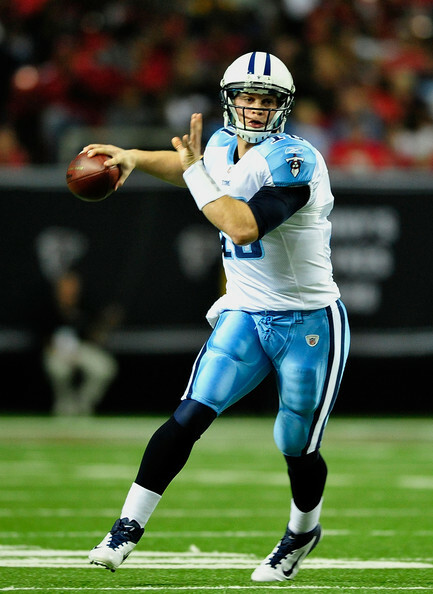 What if Mike Reinfeldt (Titans GM) and Chris Johnson cannot come to an agreement? Opening night is less than three weeks away. There were no OTA’s this year due to the lockout. There was no extra reps for the majority of the guys. Training camp and preseason games are of more importance this year than they have ever been. 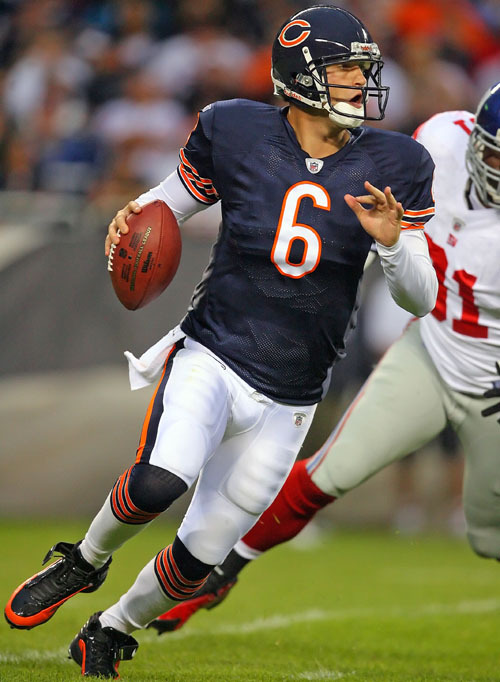 Not to mention Tennessee will have a new quarterback under center this year (Matt Hasselbeck).